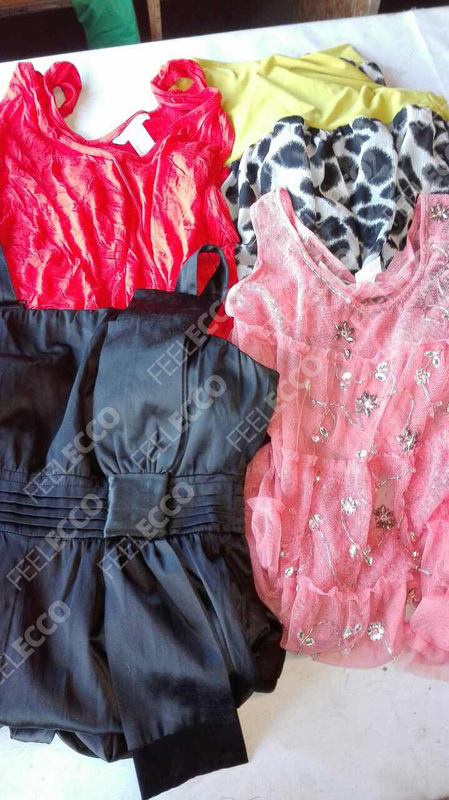 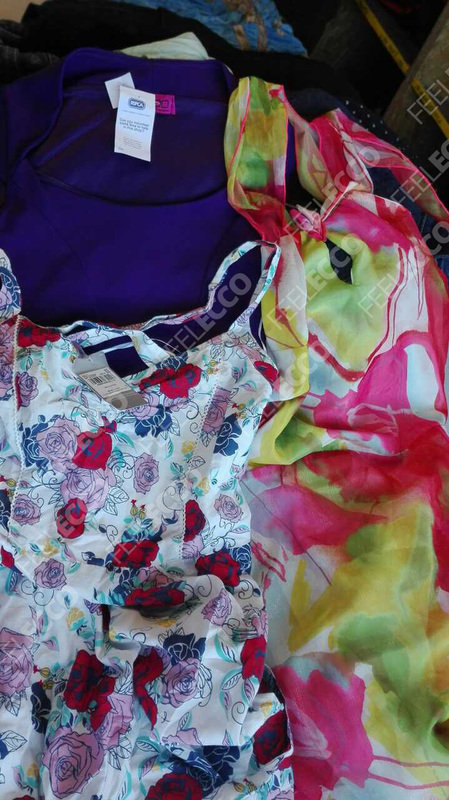 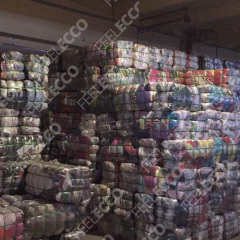 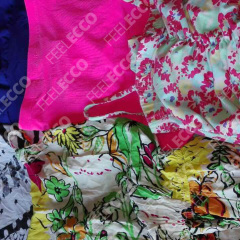 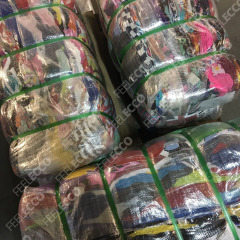 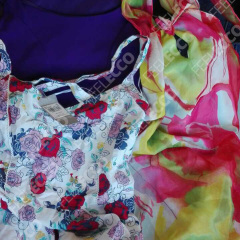 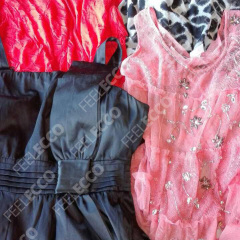 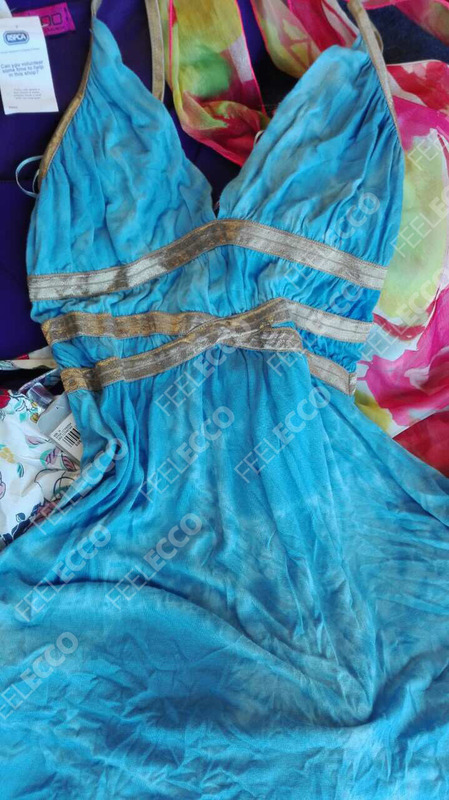 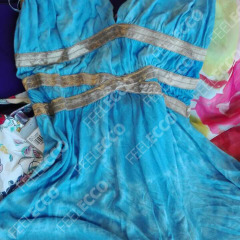 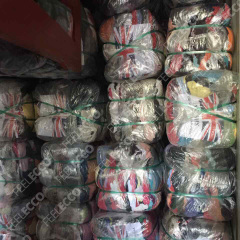 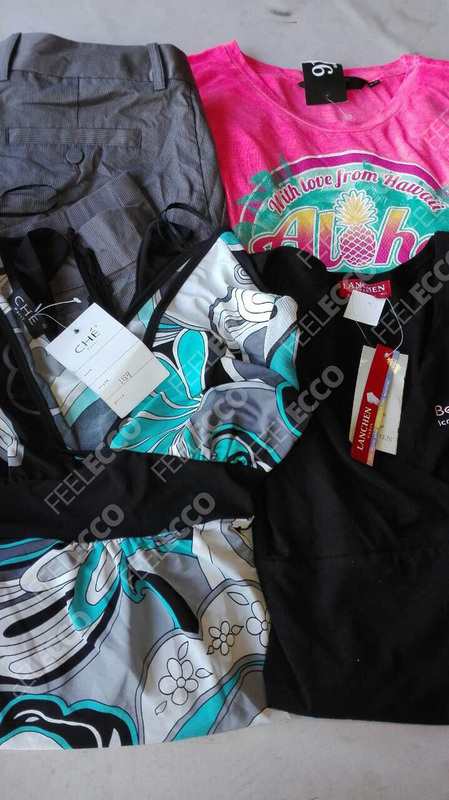 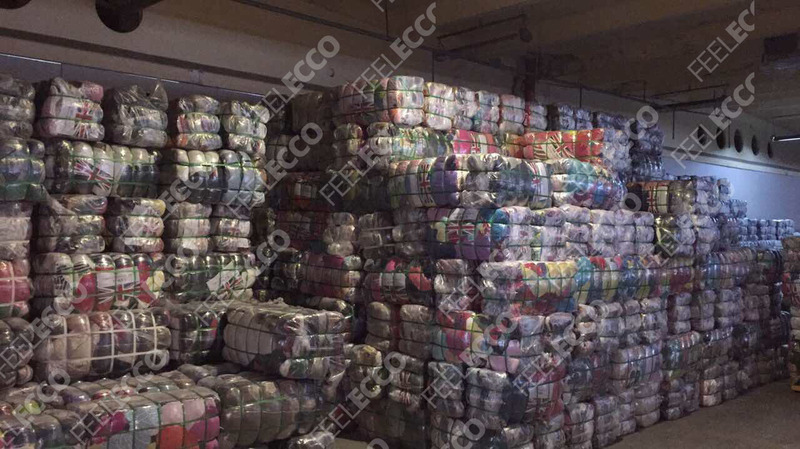 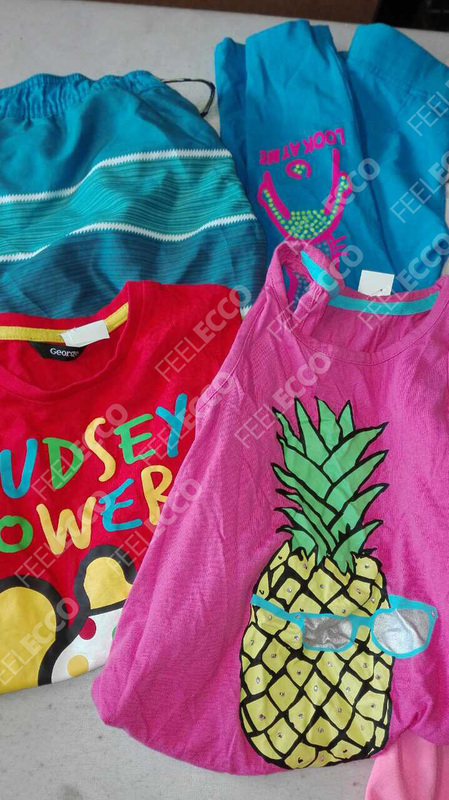 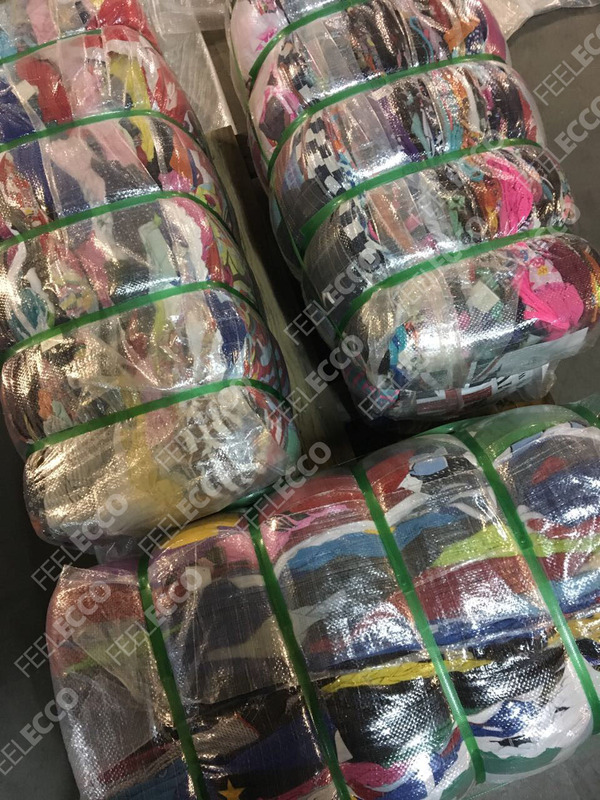 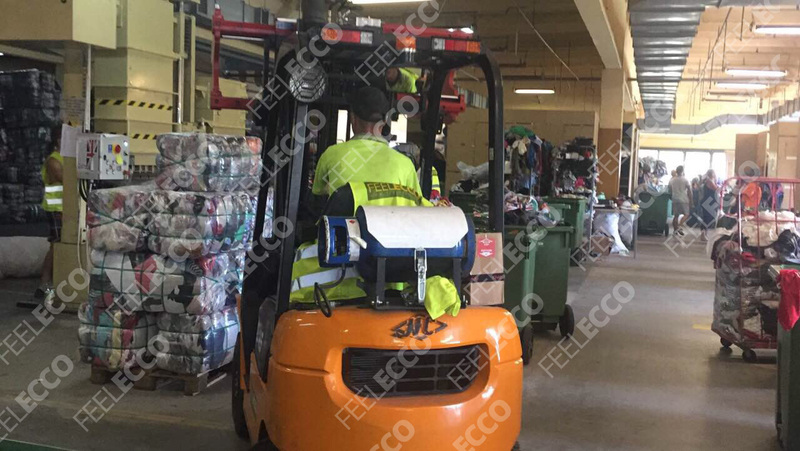 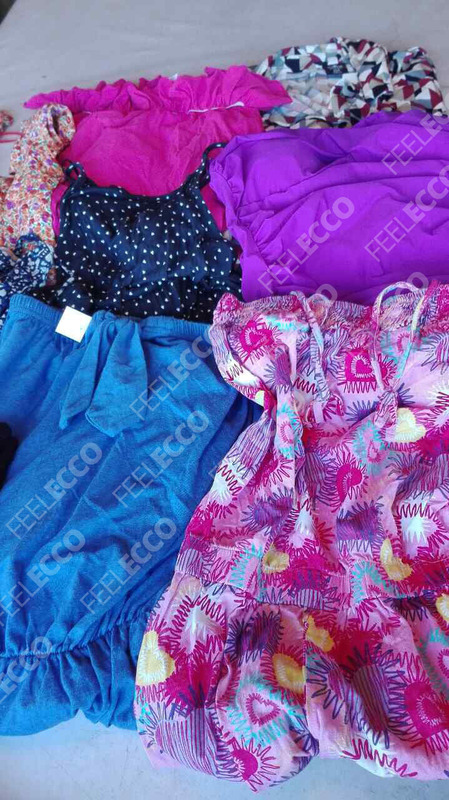 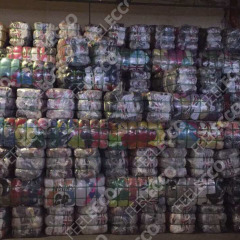 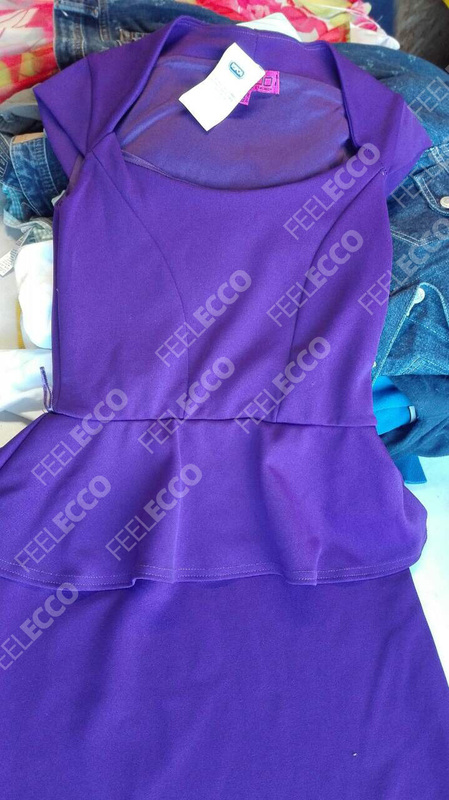 Feelecco is a company with experience in secondhand. 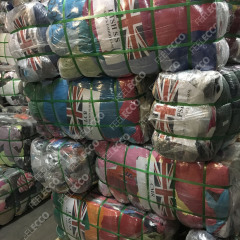 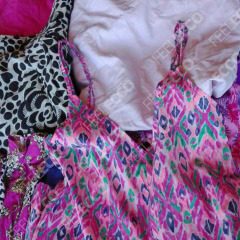 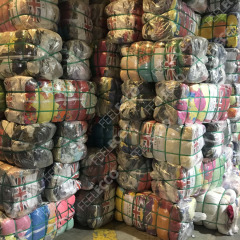 We specialise in sorting clothing on the African market. 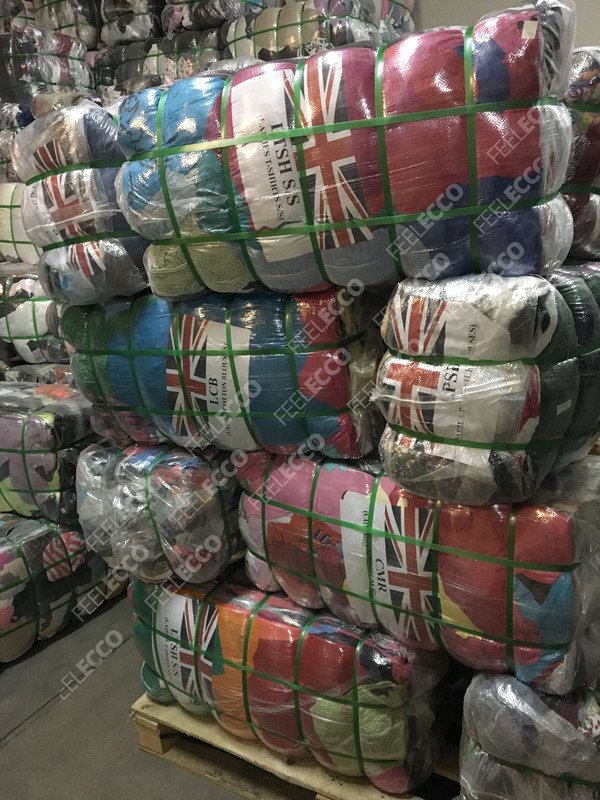 We work for best quality UK. 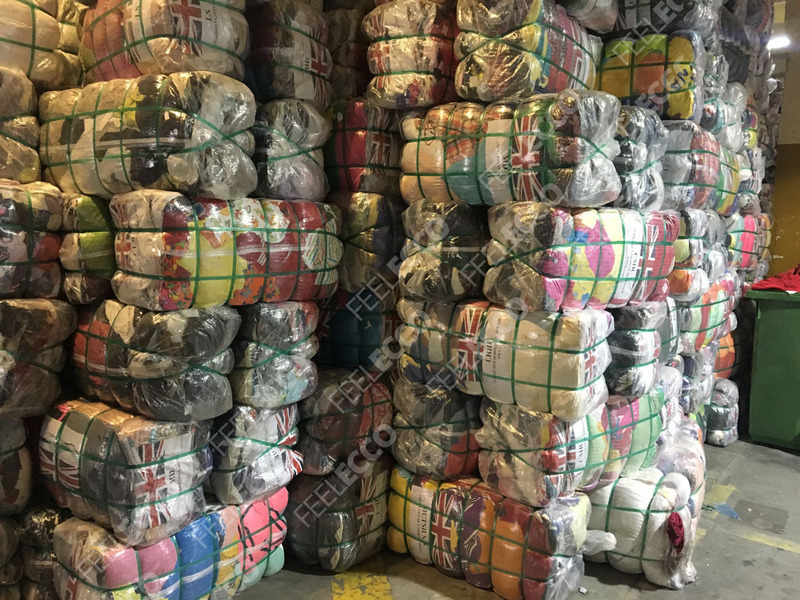 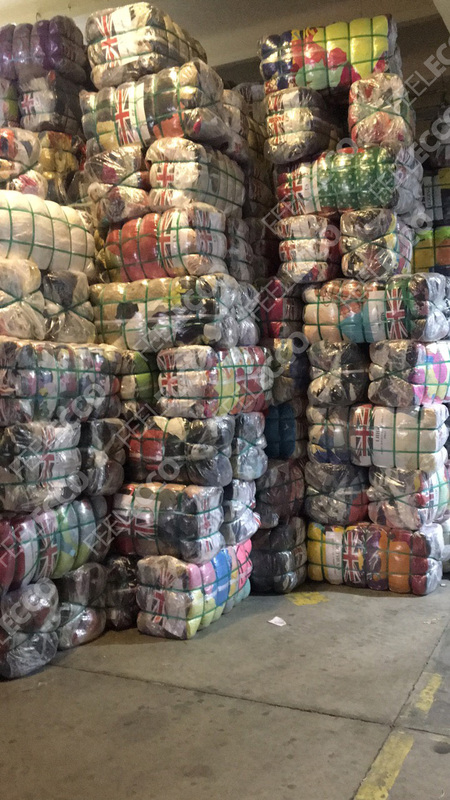 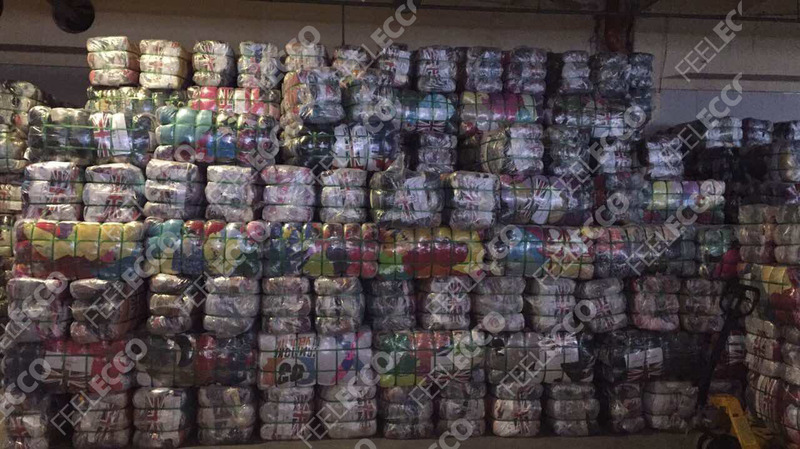 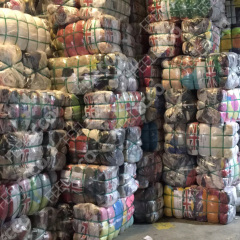 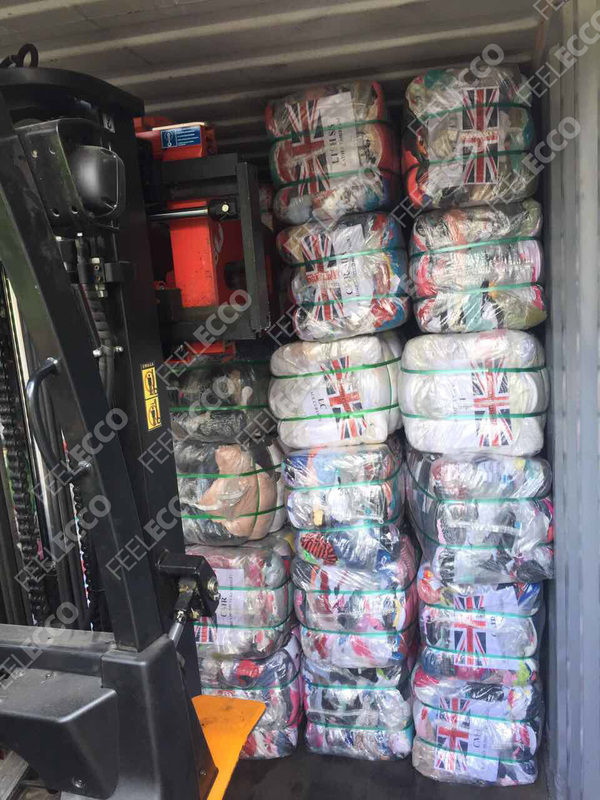 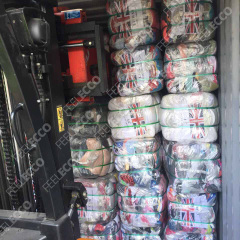 Knowledge of the clothing industry in particular secondhand allows us to precisely meet the needs of customers. 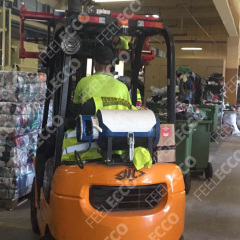 We adapt to changing trends and constantly improve production system. 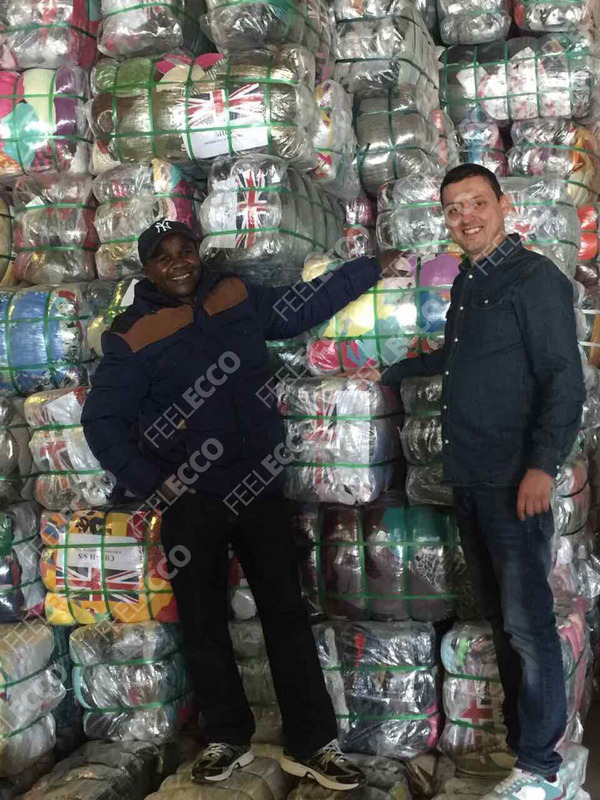 We prepare the beam after the 45-55 kg on the African market. 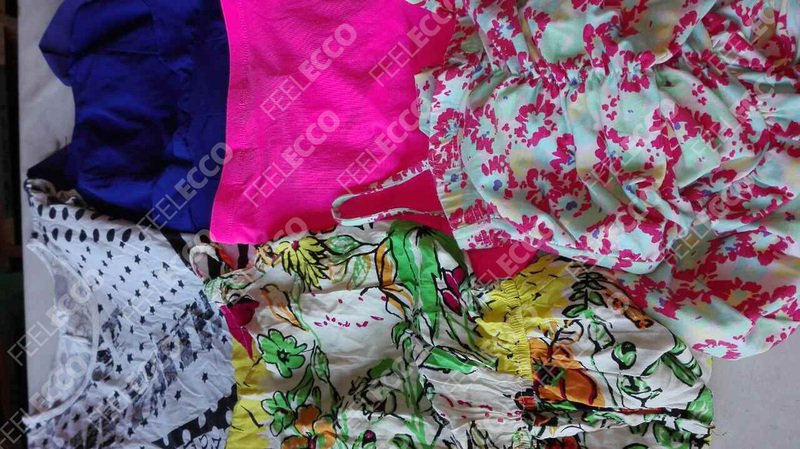 We have also the possibility to prepare, tropical mix. 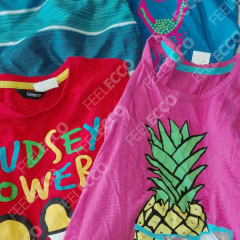 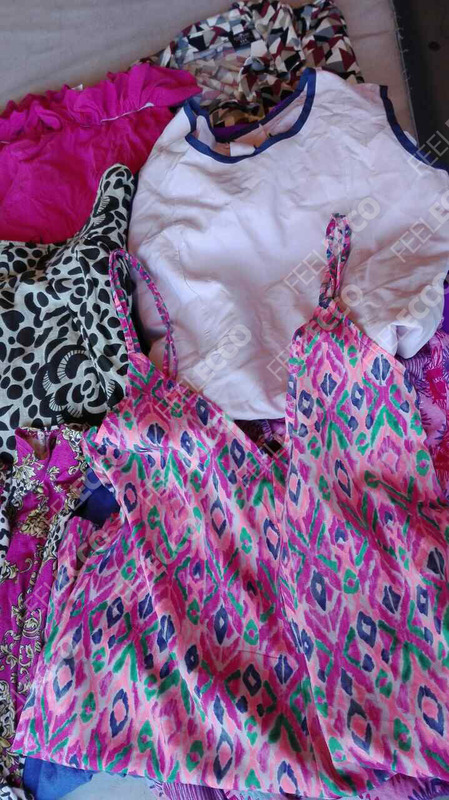 We are looking for a company like yours for which we subcontract the production of clothing for Africa. 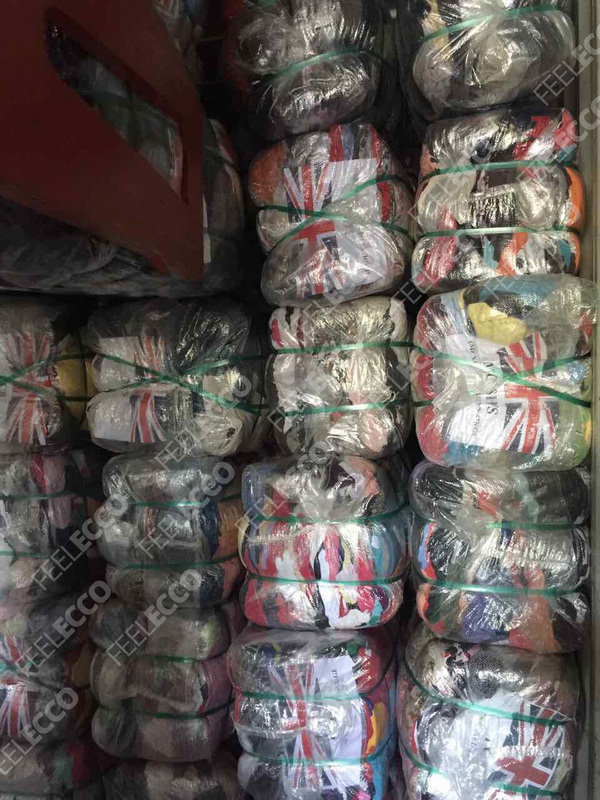 Please contact me if you are interested in cooperation.